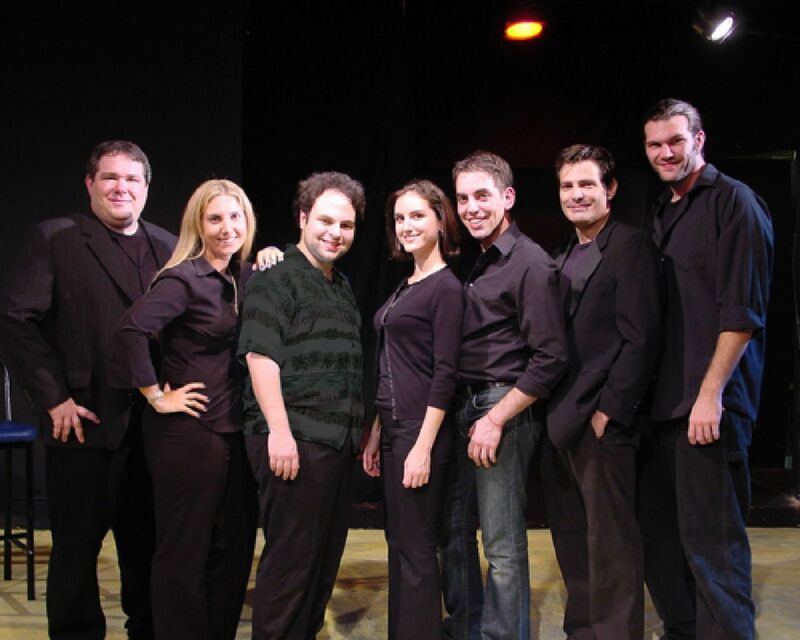 THEY improv provides improv comedy, game shows and murder mystery dinners for entertainment options and activities such as workshops, scavenger hunts, mini-Olympiads, audience Olympiads and mental challenges for a variety of groups looking for new approaches to bringing employees together and fostering a sense of teamwork throughout the Bahamas. Creating trust and success within your organization requires teamwork. Bahamas corporate team building workshops provided by THEY improv are enjoyable experiences for all. When people have fun, they are more receptive to information and more likely to actively participate. 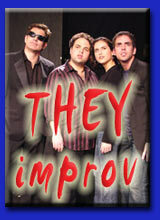 THEY improv is comprised of professionals from the business world. Our Bahamas team building workshops are designed with the true goals in mind. So what are these goals that have to be achieved for successful Bahamas team building workshops? 1) Mutual understanding: By understanding each other and knowing each others' goals and aspirations, everyone is in a better position to help each other and to motivate fellow employees. What questions are the main questions facing management today that can help you decide to use a THEY improv Bahamas Corporate Team Building workshop? With years of experience providing business consulting services, the staff of THEY improv bring their skills to solve your needs. Whether you are looking for help in achieving corporate culture change, merger or acquisition assimilation, simple Bahamas team building workshops, employee recognition, bonding, meetings and incentives or skills training, the professionals at THEY improv can assist you in unique ways. 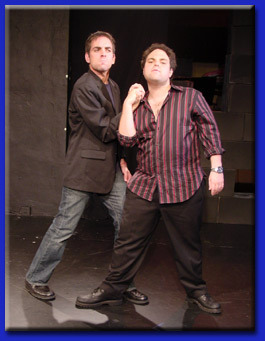 Whether you are in Atlantis Paradise Island, Nassau, Freeport or anywhere else in the islands, if you need someone to work within your budget, venue and audience, THEY improv is the choice to produce a show to meet your needs.